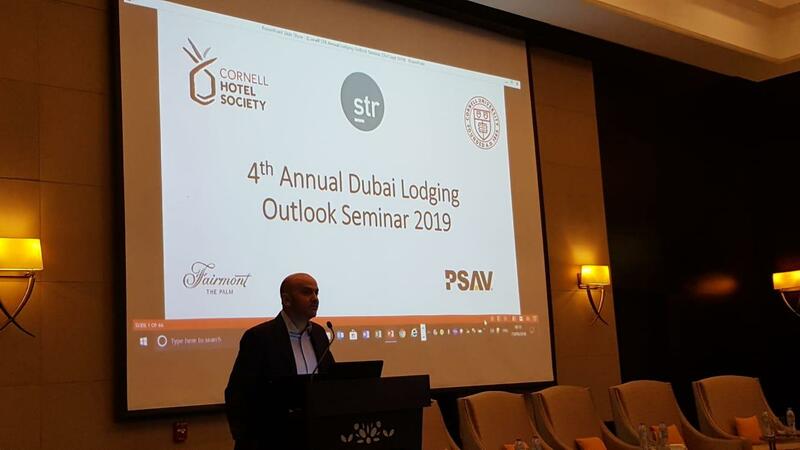 On September 23, 2018, Cornell Hotel Society, MENA Chapter, along with STR Global hosted the 4th Annual Dubai Lodging Outlook 2019 Seminar at Fairmont The Palm, Dubai. Tarek M. Daouk ’01 kicked off the event with some general remarks on high level trends in the market and welcomed the remarkable line up of speakers. The morning seminar started off with a macroeconomic overview and forecast presentation by Mohamed Abu Basha, Director, Head of Macroeconomic Analysis, at EFG Hermes, a prominent investment bank in the region. Abu Basha’s presentation was followed by a presentation by Sarah Duignan, Director of Client Relationships at STR. 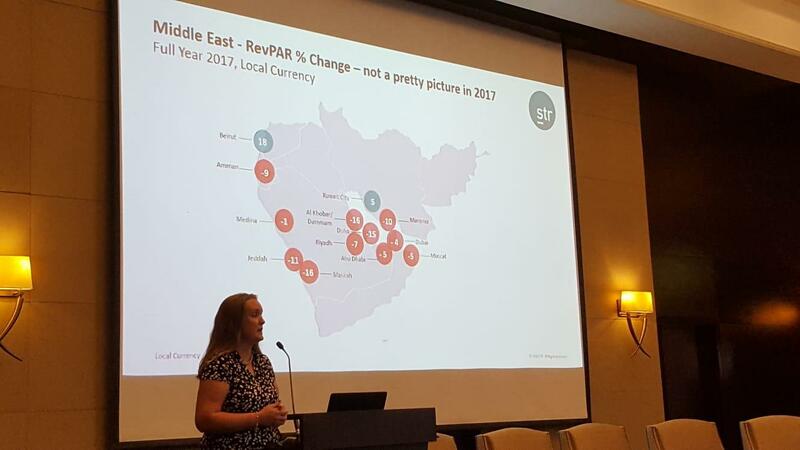 Sarah highlighted the region’s key lodging trends in addition to STR’s forecast of key metrics for Dubai. The seminar was concluded with a panel discussion titled “The Impact of Mega Events on Lodging Markets”, which was moderated by Rupprecht Queitsch, CEO, INHOCO. 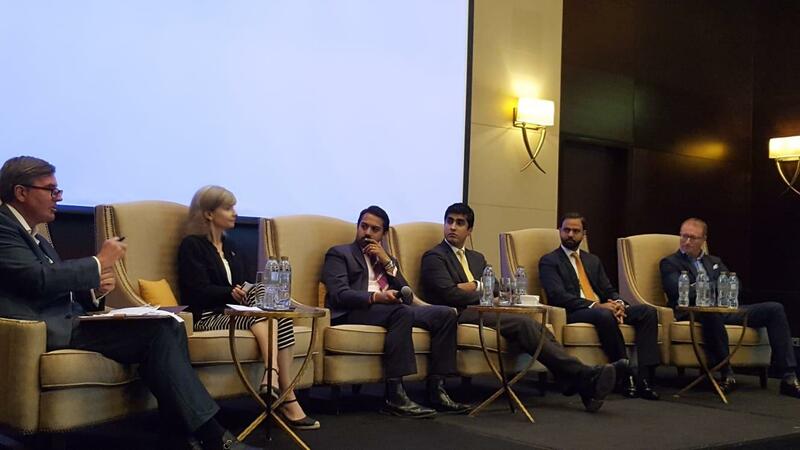 The panelists included: Gillian Hamburger, SVP Commercial, Expo 2020 Dubai; Ali Manzoor, Associate Partner, Hospitality & Leisure Development Consultancy, Knight Frank Middle East; Saahil Lalit, Senior Director, Development, Middle East & Africa, Marriott International; Aditya Rajaram MMH ’11, Owner and Developer, Aloft Dubai South; and, Philip Wooller, Area Director Middle East & Africa, STR. 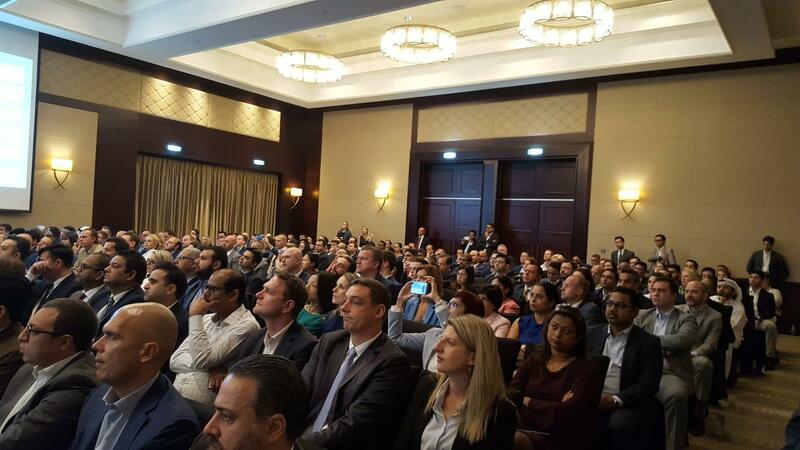 Attendance at the event increased by 87% y-o-y, totaling 280 attendees. Chapter co-President, Aditya Rajaram MMH ’11 led the planning the of the event, supported by co-President Tarek M. Daouk ’01 and a team at STR. The event was sponsored by Fairmont The Palm and PSAV. Adi and Tarek would like to thank all of you for your support and we look forward to hosting this event in future years.